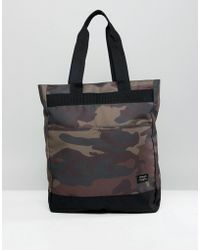 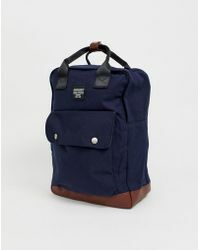 Jack & Jones is a Danish brand with a sleek, contemporary aesthetic that caters to the needs of the modern man. 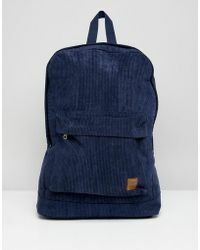 The label is well known for its denims and has produced a range of three simple options that provide complete wardrobe coverage for just about any occasion. 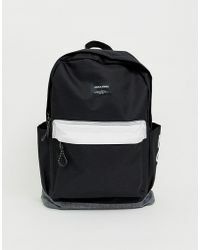 This straightforward approach and the desire that the brand has to fulfill elements of both function and form is reflected throughout the rest of the range with a selection of cool, practical clothing and smart accessories. 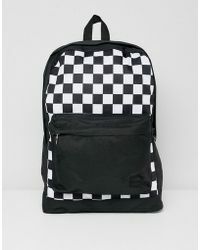 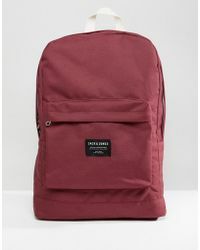 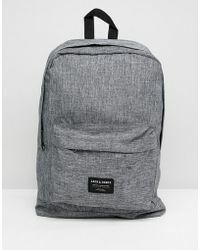 The backpacks line from Jack & Jones features printed drawstring backpacks, faux-leather looks and tropical patterned designs.